The 42nd Volta ao Algarve (February 17-21) will have two stages with summit finish, the second and the fifth/last stage. The second stage will end at the top of Fóia (Monchique), the highest point of Algarve (900 meters). The climb to the finish line will have a length 7.5 km with an average gradient of 6 per cent. The last time a stage ended at the top of Fóia, the winner was Alex Zulle in 2002. In the last years the second stage didn't go to the top of Fóia, but ended in the center of Monchique. 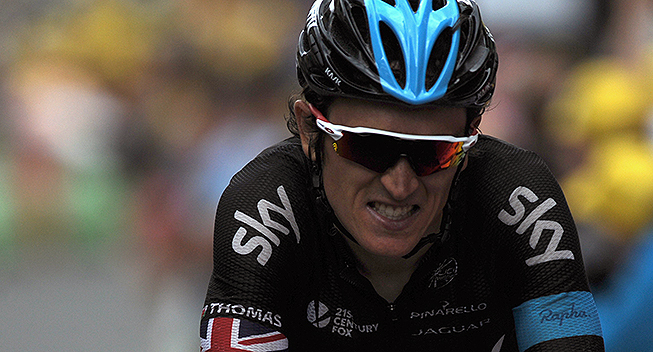 In 2015 the winner of the stage was the overall winner of the Volta, Geraint Thomas. The Alto do Malhão is the other finish on the top of a mountain in the 2016 edition. For the first time in many years it will be the last stage in order to provide emotion until the last meter of the race. This is a climb at 2.5 km and an average gradient of 9.4 per cent. The 2016 Volta ao Algarve will have also an individual time trial and two stages designed for sprinters. The details will be announced in the coming weeks.